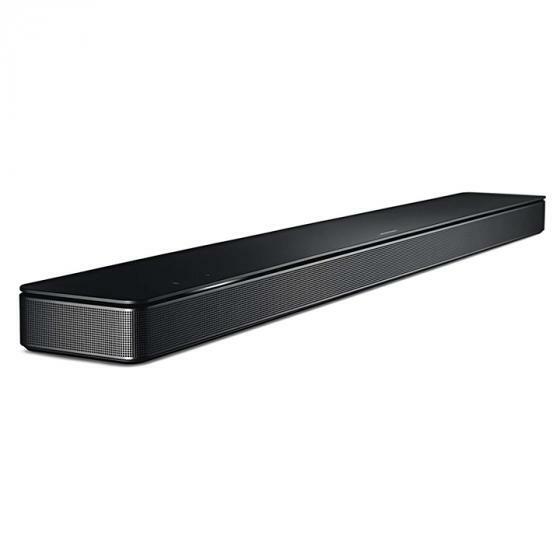 Bose Sound bar 500 is meant to be heard, not seen. 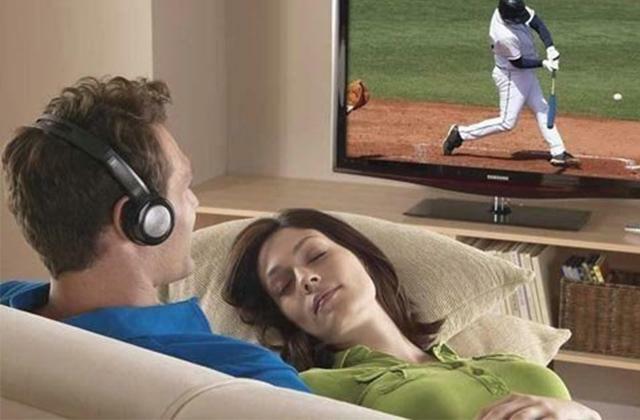 It fits discreetly under your TV screen, so you won’t even know it’s there—until you hear it. With Alexa built in, you can ask her to play all of your favourite music and have access to everything that she has to offer—without ever lifting a finger. This is brilliant! Light, slick and perfect link up!! 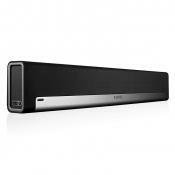 Overall this is a clean, classy soundbar that looks great and sounds perfect. The on trend, sleek professional design of the black matte and striking, white LEDs that have been used with the curved edges of the technology, it’s easy to say that it stands out from the crowd in a good way. I have been overwhelmed at the quality of the product and it looks the part in my living space, subtlety providing the service it brillianty delivers. I wanted this to use as a home cinema system that would not take up huge amounts of space. It does this brilliantly. It was very easy to set up and is a very neat and good looking sound bar. The speaker is very nicely packaged and is quite sturdy and attractive. 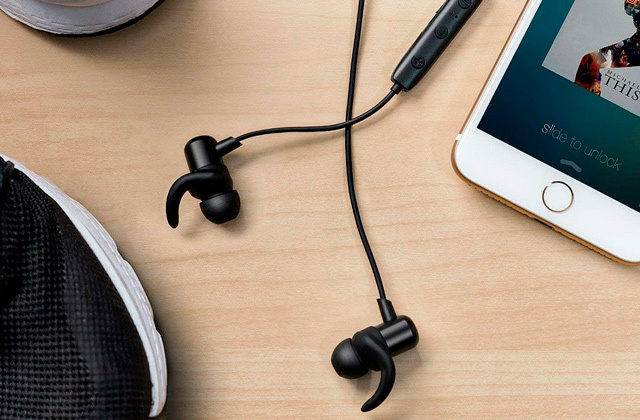 I have always been very impressed with the sound quality, ease of use and the simplistic look of the product. The product itself is nice and weighty, feels solidly built, looks great and didn’t take very long to set up on the floor. The Bose 500 Soundbar boasts of “Alexa” to allow your smart home be easy accessible through talking to this technology. This device can work connected directly to a TV or using as a standalone device connected to your favourites apps like Spotify, Amazon Music etc. Speaking of soundstage... The soundstage is huge. I genuinely feel like there are two other speakers to my left and right. It sounds wider than it is, and this is their most compact offering. The Beam has 7 far field microphones so you can use smart assistants. They call these far field mics, because it's supposed to help recognise your voice when music is playing very loudly. It works on Sonos' modular idea being that you can start with one speaker and slowly add more to your home overtime. Really simple setup using the Sonos app. Installed and using it within 15 minutes. I already have two other Sonos speakers with the Alexa app on them and these can be used alongside the Beam very easily. Slimline with bombastic bass! Setup was a breeze using HDMI (ARC). We found Bluetooth connection to mobile phones incredibly easy. I connected the soundbar to my tv using the optical cable, but the unit is also capable of using HDMI ARC. Rather than use the provided HDMI cable I used my original optical cable to connect the TV, the only other connection required being to the power supply. Set-up was beautifully simple. The HDMI ARC is easy to use: you just plug the Beam into the HMDI marked "ARC" and the TV automatically recognises it and starts using it instead of the internal speakers. The set up is very easy if you have an HDMI ARC socket on the TV and you have downloaded the Sonos app to smart phone or tablet. I connected the Beam via HDMI ARC Port so the volume can be controlled using the TV remote which is great since it makes the entire setup simpler. Plugged it in via the HDMI ARC port on my TV. Already had the app downloaded on my iphone ready to go.